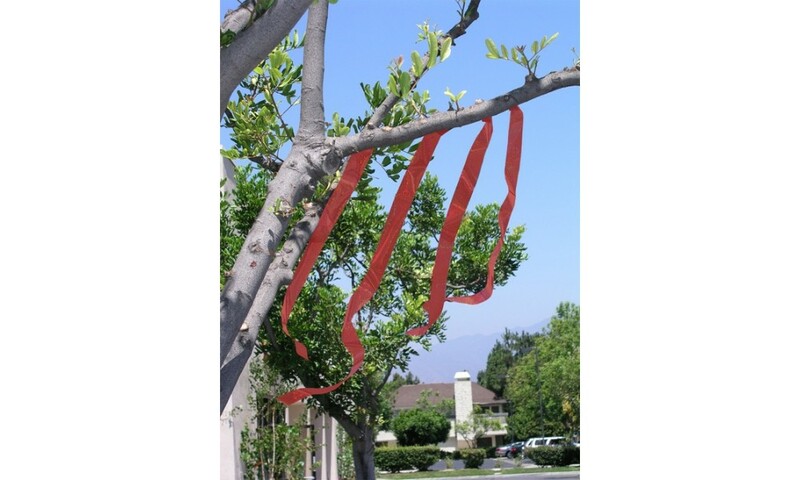 Flash Tape is a visual bird deterrent made from an iridescent foil mylar tape used to scare birds away from outdoor areas. 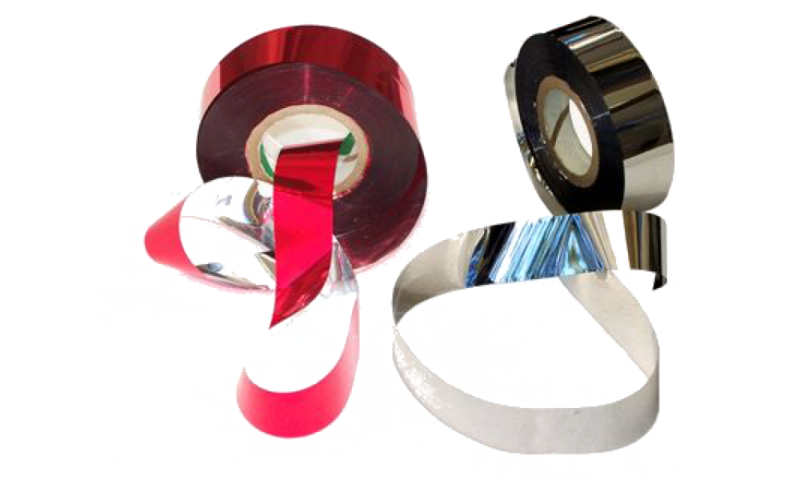 Flash Tape works in two ways, when birds see the shiny reflective surface, they will be confused, and frightened and want to avoid the area, when the wind picks up and moves the flash tape, birds will also be frightened by the “crinkling” sound. Flash Tape is a visual deterrent made from an iridescent mylar film. 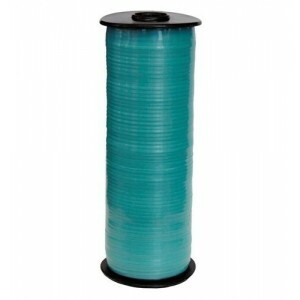 Comes in a roll of 100m by 2.5cm wide. 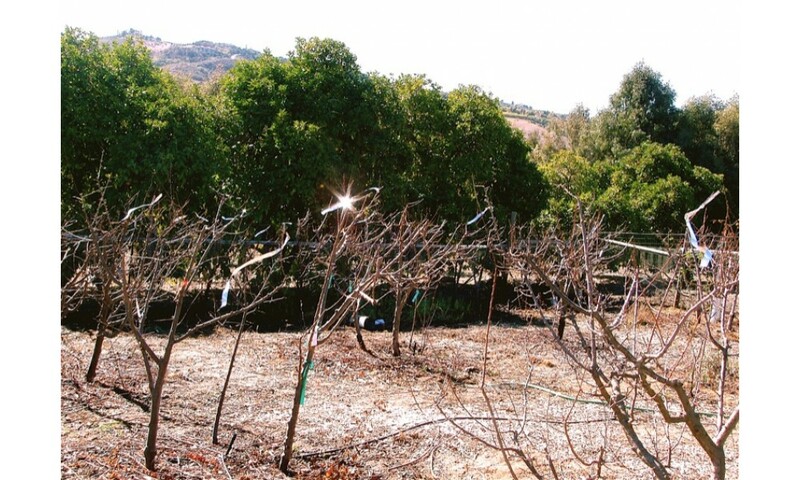 You simply tie strips of Flash Tape to areas where birds have become a problem, and the wind and sun will move and reflect off the tape creating a visual and audible distubance in the area that birds will want to avoid. 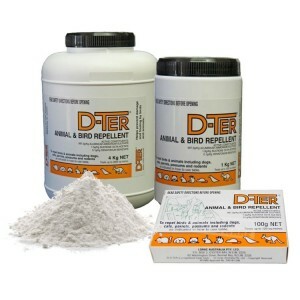 Can be used for all species of pest birds. 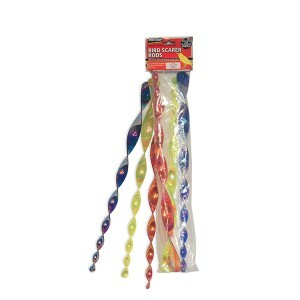 Ideal for use in trees, around pool areas, out door patios, gazebos and on boats. 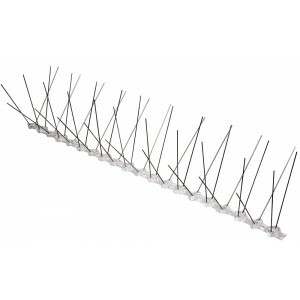 You simply cut off strips of the Flash Tape and attach them to the area where you want to deter pest birds. Each strip of Flash Tape should be at least 1-2 feet long, so that the bird can easily see the product as they approach the area. 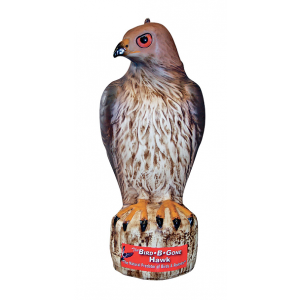 For best results, it’s important to install the bird deterrent Flash Tape before your edibles ripen.